Compatible with Office365, Exchange, GSuite and More! Adds 10 year cloud Email Archiving, with e-discovery and more! The most potentially damaging threats typically come in through phishing emails. ContentCatcher effectively prevents these attacks from reaching your inbox. 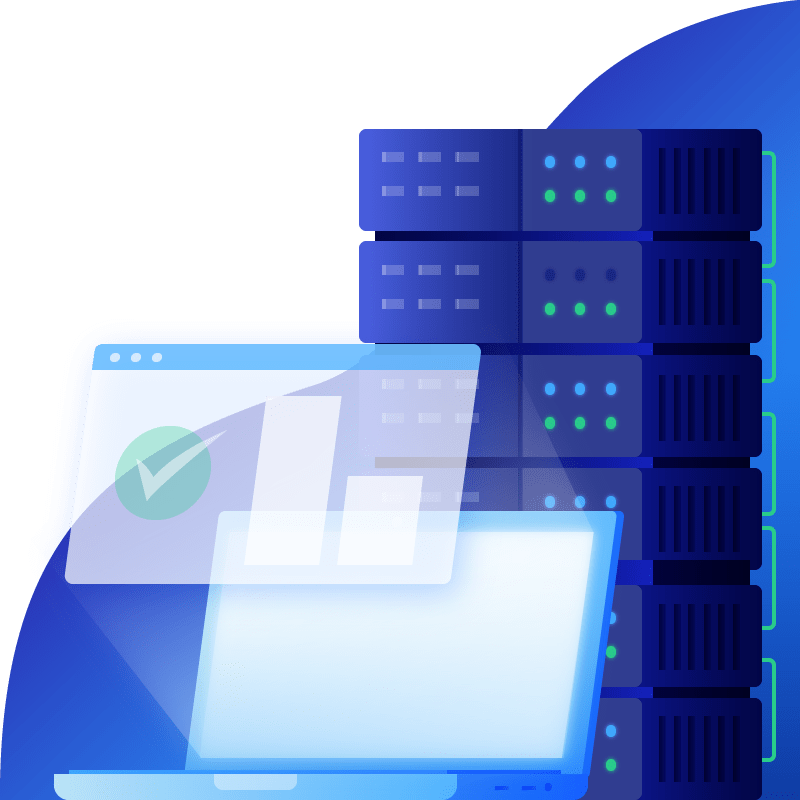 The emergency inbox gives automatic access to your email if your server fails or unexpected downtime hits, keeping business email fully operational at all times. Our sophisticated anti- virus engines operate at the highest levels of accuracy, performance and effectiveness, blocking all known viruses. Heuristic scanning additionally discovers and protects against currently unknown viruses for added security and reassurance. We support multiple methods making it easy to quickly and efficiently get your users into the system. Import methods include AD Sync, Azure AD Sync, CSV Import, and SMTP Discovery. All attachments are scanned in-depth in an intelligent virtual environment. Even evasive techniques will be detected and these files will be blocked. Users can safely view messages in their digest emails without having to login to our portal. This increases security and improves productivity by allowing them to view quarantined emails without needing to release them. Our support team responds typically in minutes, not a day or 12 hours like much of our competition. We know email is the primary communication tool of business and when you need support, you don’t want to wait. ContentCatcher scans all outgoing email to ensure it is free of viruses, malware and other malicious content. Helping to safeguard your company reputation. Enforces corporate email policies and protects users and your network from inappropriate email. New unknown threats are a major threat to your organization. ContentCatcher plugs the gap and protects you against these threats with great accuracy. Outbound mail is scanned against company defined rules in search of information like credit card info, drivers license numbers and more. This helps safeguard your confidential data and meet compliance. Email Attachments are dynamically scanned for threats such as ransomware and malware as they come in, with no noticeable delay on your end. This smart system drastically reduces the risk of a successful attack. All URLs in email are dynamically scanned and if they are found to be malicious, they are blocked. The feature also allows you to control what is blocked and allowed. This drastically reduces the risk of infection. Flexible online reporting dashboards and detailed email reporting are available with one click for insightful management control. Powered by machine learning technology, ContentCatcher spam and phishing technology efficiently filters millions of possible attributes in every email. This advanced level scanning protection accurately filters emails by examining envelope headers and structure, content, email sender reputation, images and more, to prevent spam emails, malware, other malicious email and attachment based spam reaching inboxes. AI is at the core of ContentCatcher. The more emails we see the smarter the system becomes. This system works dynamically looking at hundreds of data points from user preferences to trends and beyond. ContentCatcher protects your email with 30 days of spooling protection. We can even alert you by SMS if we detect your server or email provider stops accepting mail. Secure your emails in transit and ensure only the desired contact has access. Our encryption uses the latest in advanced protection including PKI, S/MIME, X.509 certificates, 3DES, AES-256, and 1024- bit RSA keys (with MDS and SHA-1 encryption algorithms). The encrypted message web portal uses 128-bit SSL. Emails can be encrypted by content, through our Outlook plugin or by typing Encrypt in the subject. Our 10 year archive with unlimited storage, real-time journaling e-discovery, and much more helps Eliminate data storage constraints and meet legal and regulatory obligations. Users can even have access to their own archives to increase productivity. Protect, monitor and enforce your social media accounts with our easy to use account protection. Monitor for unusual posting patterns, automate content and security moderation, control what applications can post and more! Email Security is all we do and we have been doing it since 2002! Our fully redundant datacenters have over 99.99% uptime. When your email server or provider goes down, you still want access to email. We provide your users a full fledged email inbox to continue being productive, we’ll even alert you by SMS when you go down. 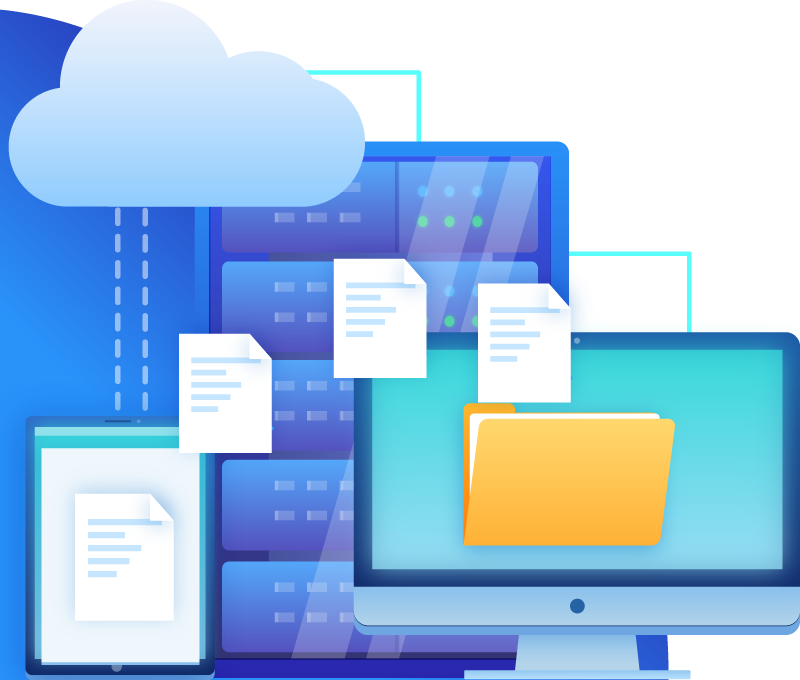 Our unlimited storage 10 year archive includes eDiscovery and is compatible with Office365, exchange and nearly all other solutions. Each user can also access their own archive and legal hold is easily applied. With billions of messages trans-versing our system, we take full advantage of the threat data we see, analyzing it and instantly protecting all organizations using our service. Office365, GSuite and many other solutions are great at what they do but they are not in the Email Security business. They commonly lack the granularity, filtering accuracy and features you desire to keep your organization safe and efficent.